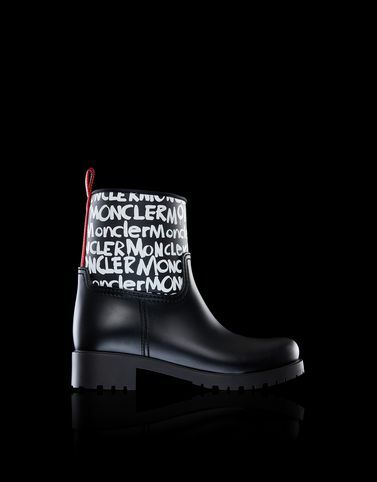 Casual styling paired with hints of femininity and playfulness are delivered in this PVC boot to wear in the city. The Patty is designed for a daring woman who is not intimidated by anything, not even the rain! A timeless year-round accessory suitable for a minimal or sporty outfit.